Have You Heard About Google Music? 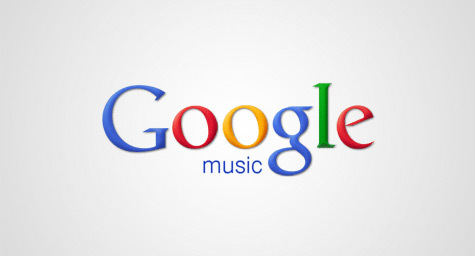 A new music service called Google Music is reportedly being tested by Google. MediaPost.com reports that the search engine wants to operate a music service that would let users access all of their personal music files from a cloud-based server. Insiders expect that the music service will be debuted at Google I/O, the company’s major conference for developers in May. Despite Google’s aspirations, the industry contends that Apple is best positioned to bring this type of service to the market with its iTunes network, marketing power and leading status in the music industry. Speculation abounds, but after Motorola CEO Sanjay Jha recently mentioned Google’s upcoming music service and Billboard named executives involved with the project, it seems like Google is tuning up to launch a streaming music service any day.